We are headed to DALLAS! Join the UF Alumni Association for a series of events in support of our Gators as they take on the Michigan Wolverines in the Advocare Classic at AT&T Stadium. Gather with fellow Gators at Tailgate Tavern -- the official Headquarters of The Gator Nation on Saturday (9/2), presented by Delta Air Lines. From tickets, to stadium policies and where to park, all of your Game Day Information can be found here. 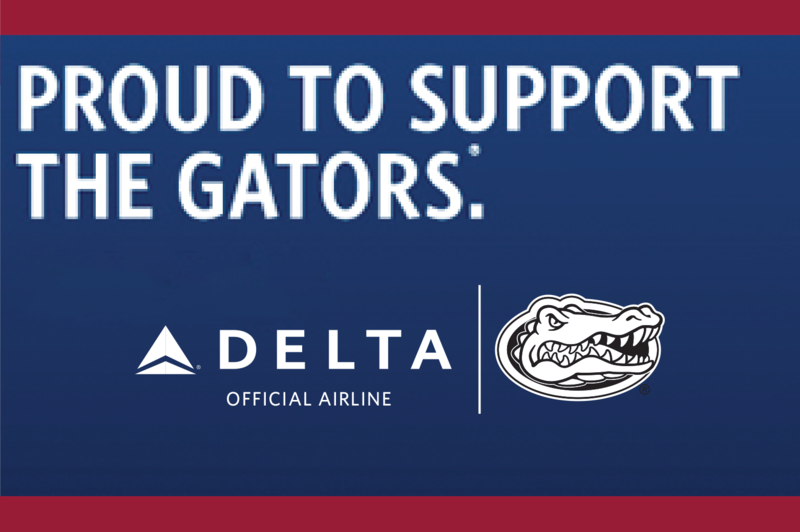 Delta Air Lines is the official airline of the UF Alumni Association! The night before the big game, the UFAA and University Athletic Association/Gator Boosters are hosting a pep rally from 6 – 7 p.m. CST Friday, Sept. 1. at the Omni Dallas Hotel. 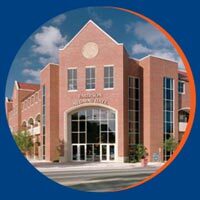 Special guests include Gator alum & star Cowboys running back, Emmitt Smith, “head ball coach” Steve Spurrier and many others. 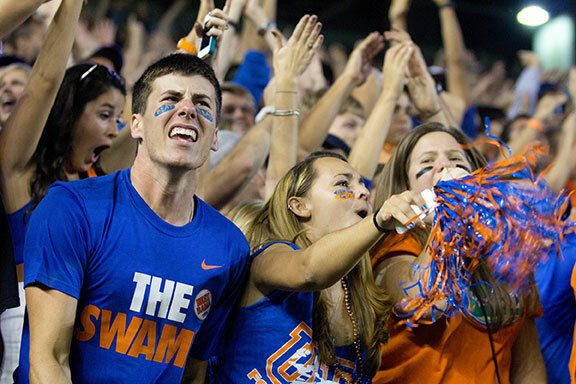 Come join fellow Gator fans as they get hyped to cheer on the Orange & Blue!